New solar panel owners will not be paid for the electricity they give to the grid from next April, the government revealed today. The feed-in tariff scheme is made up of two parts: the generation tariff and the export tariff. Currently, the export tariff pays householders who put excess solar electricity they have generated into the grid. Without the payment, new solar panel owners would give electricity which they cannot use to the grid for free. The government department for Business, Energy and Industrial Strategy (BEIS) had previously announced it would scrap generation payments made to homeowners who produce renewable electricity. Stopping both payments means the end of the feed-in tariff scheme for new applicants. Find out more about the feed-in tariff scheme, including the current payments and whether you could earn money. 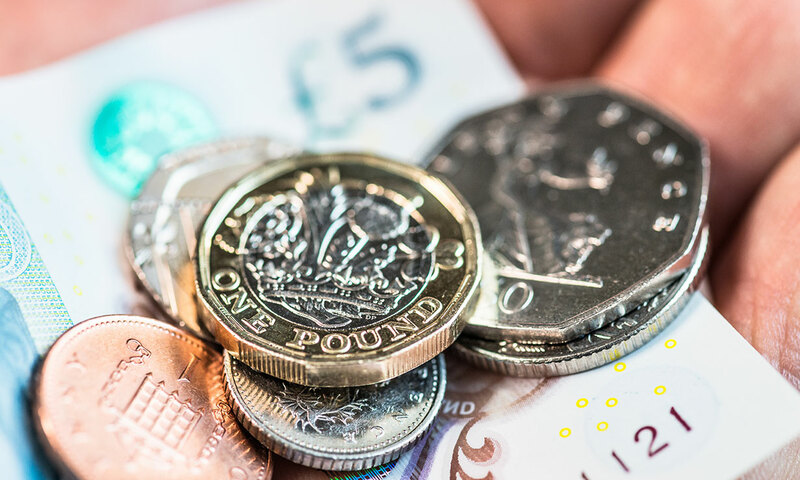 The government said that the current payments don’t ‘align with the wider government objectives to move towards market-based solutions, cost reflective pricing and the continued drive to minimise support costs on consumers’. But it said it recognises the ‘importance of maintaining a route to market for small-scale low-carbon generation’ and will publish ‘specific proposals for future arrangements in due course’. The government consulted on its plans to end the payments, which many renewable supporters argued against. The feed-in tariff (or FITs) pays you for generating renewable electricity, from technologies such as solar pv panels, or wind turbines. It’s open to households and community groups in England, Scotland and Wales. The government guarantees the payments which are collected from a levy on all consumers’ energy bills. The government has now confirmed that it is ending both tariff payments for new applications from April 2019. How does this affect my feed-in tariff? If you already receive feed-in tariff payments, you will continue to do so. They are payable for up to 20 years, at the rates you signed up to. But no new installations will be able to register to receive the payments from April 2019. I have solar panels: can I still apply for the feed-in tariff? Energy companies with more than 250,000 customers have to pay feed-in tariffs. The company that pays your feed-in tariff does not have to be the same company from which you buy your electricity. Find out which companies pay the feed-in tariff. Before you can apply for the feed-in tariff, you’ll need to have your renewable technology installed. Eligible technologies include solar PV panels, small-scale wind turbines, hydroelectricity, anaerobic digestion and micro CHP. Systems must be installed by a company accredited by the Microgeneration Certification Scheme (MCS) for you to be able to benefit from the feed-in tariff. 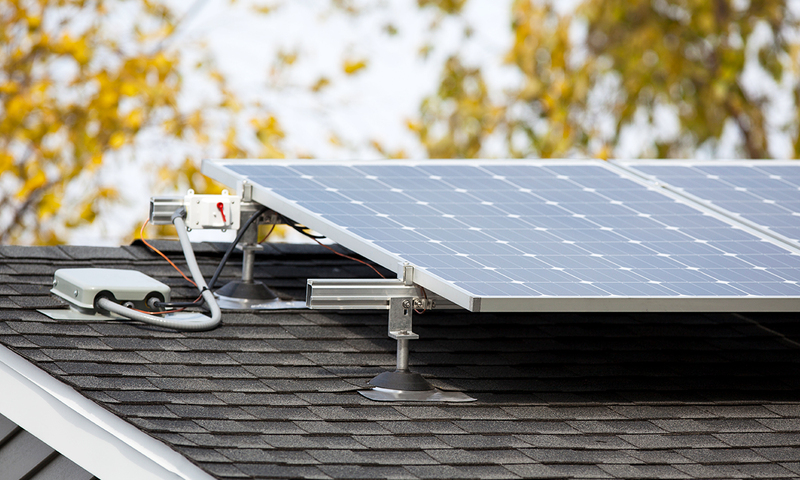 Find out more about installing solar panels. Is the feed-in tariff worth it? Payments were generous when the scheme first opened in 2011, and many homeowners had solar PV panels installed and signed up. But due to the success of the scheme, and the falling price of solar panels, the FIT rates have been cut several times. They’re now less than an eighth of the original rate. This means that it’ll take much longer to recoup the cost of installing solar panels – sometimes close to the 25-year expected lifetime of the solar PV system. 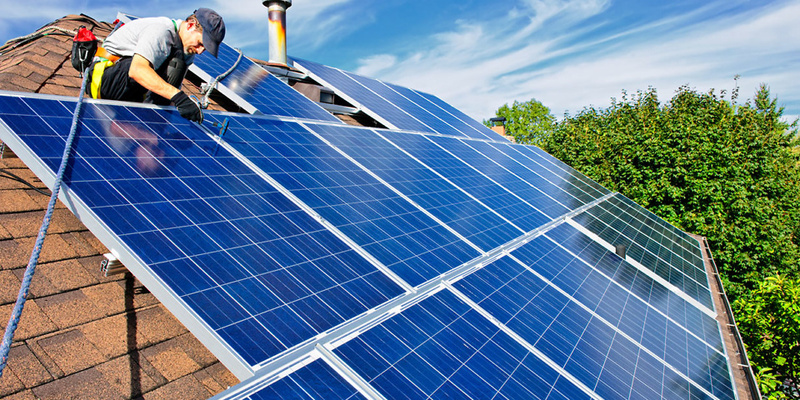 So before you start, consider carefully how much solar panels will cost you to install and maintain. Find out more about feed-in tariff savings and earnings. Is a wood-burning stove right for your home?